Unlike fiberglass and cellulose, spray foam insulation is an "air barrier". Reducing air infiltration is the key component to increased energy efficiency and improved indoor air quality. 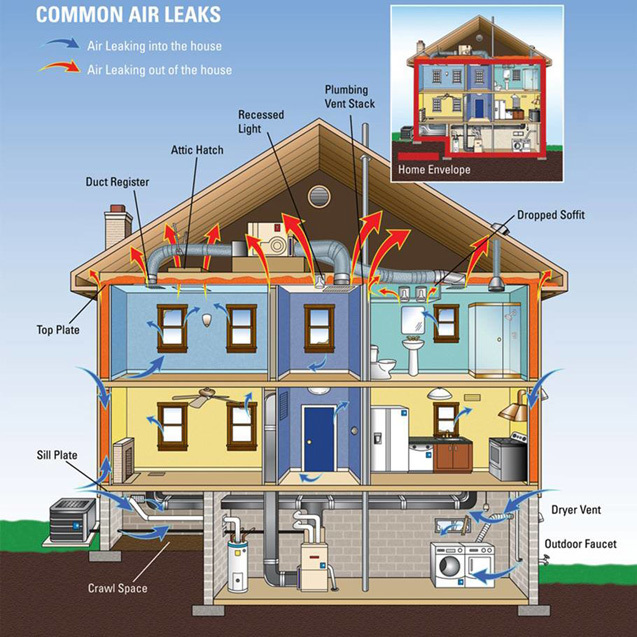 The air-seal results in increased energy efficiency (as much as 50%), which translates into short- and long-term savings such as the use of a properly sized HVAC unit; elimination of building wrap, less use of natural resources and lower utility bills.